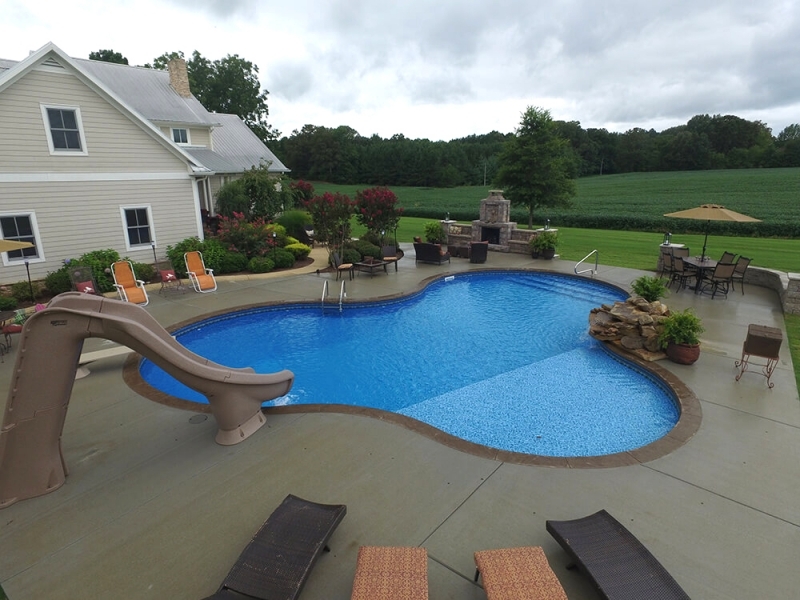 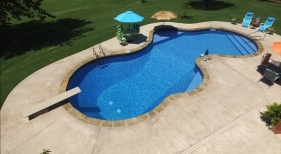 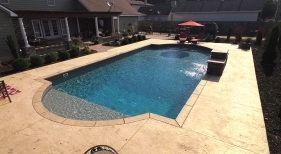 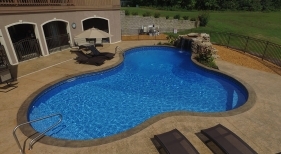 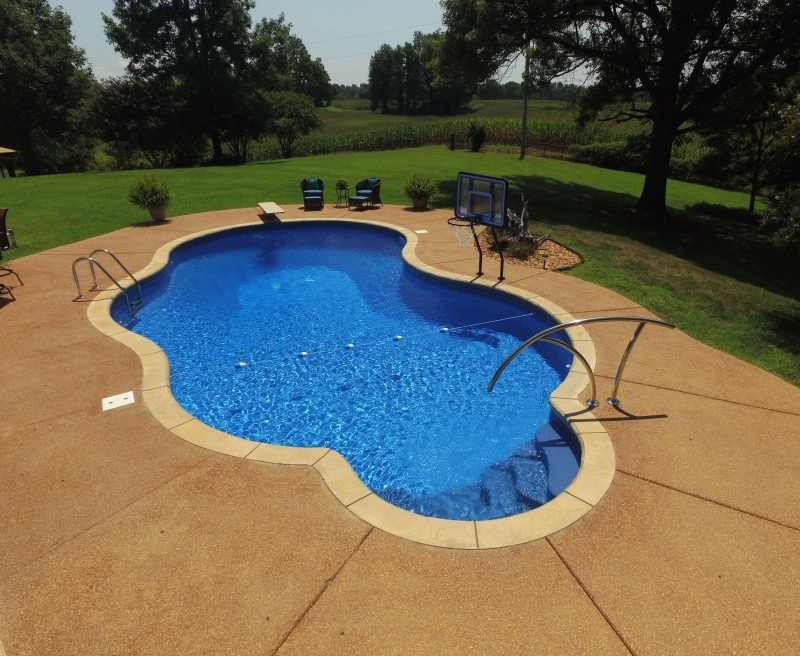 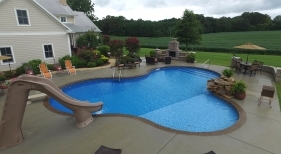 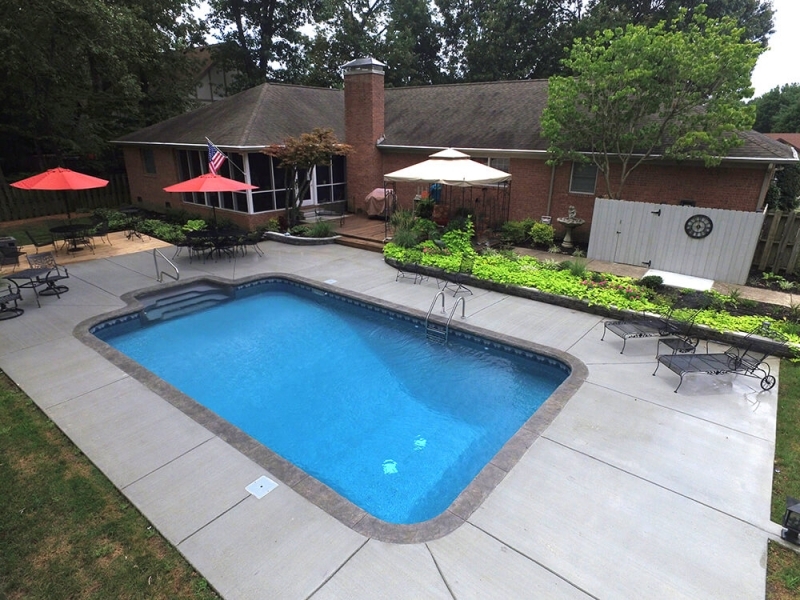 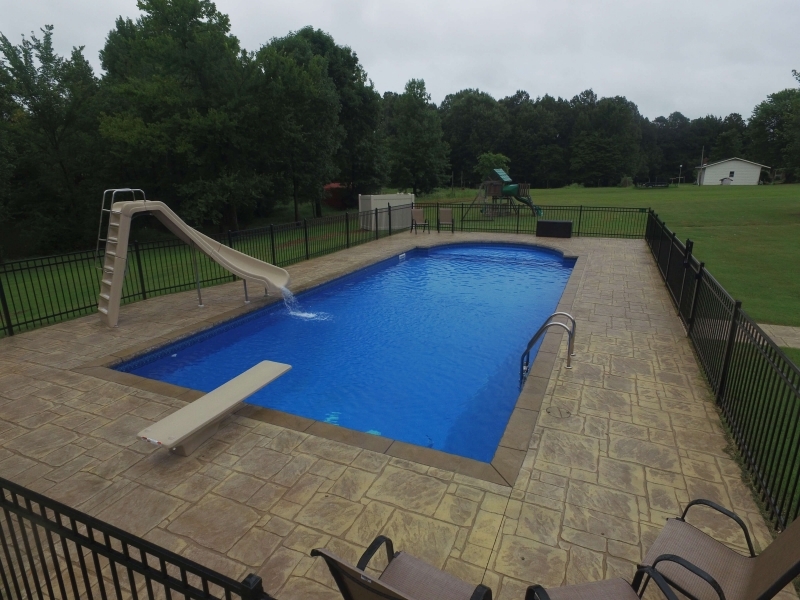 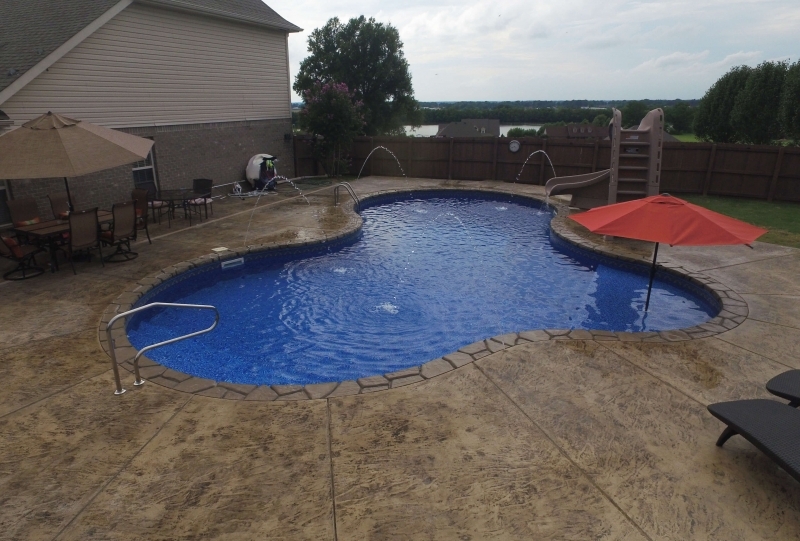 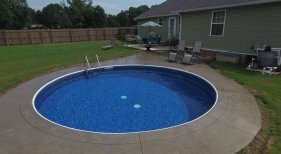 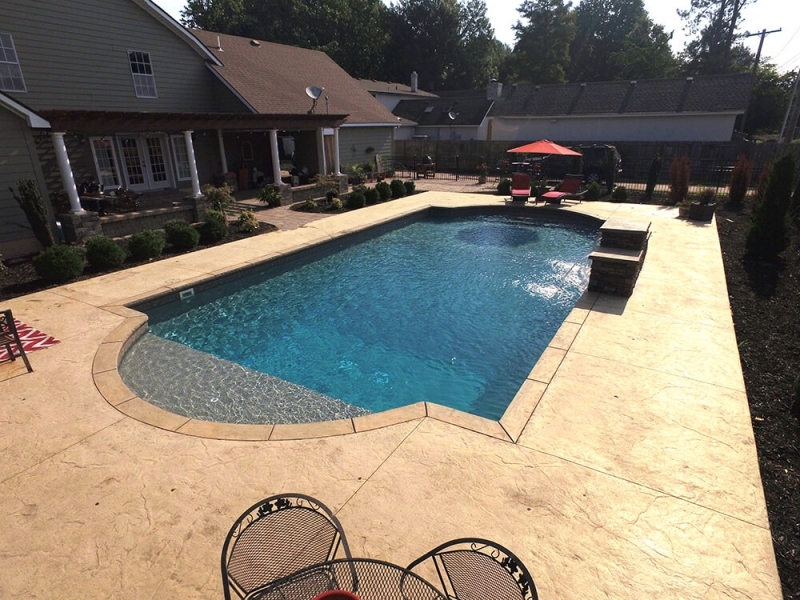 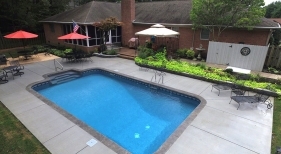 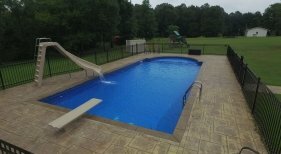 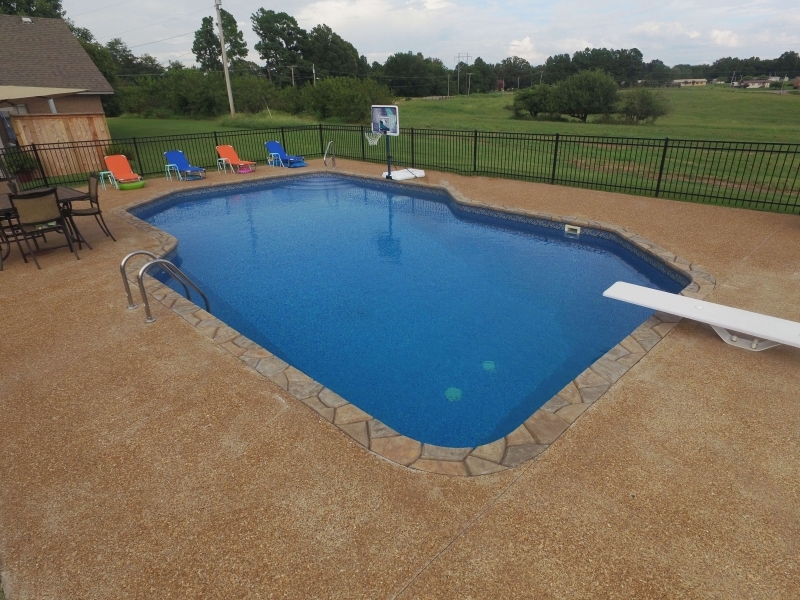 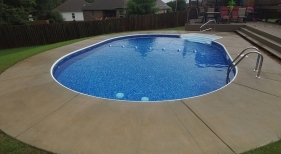 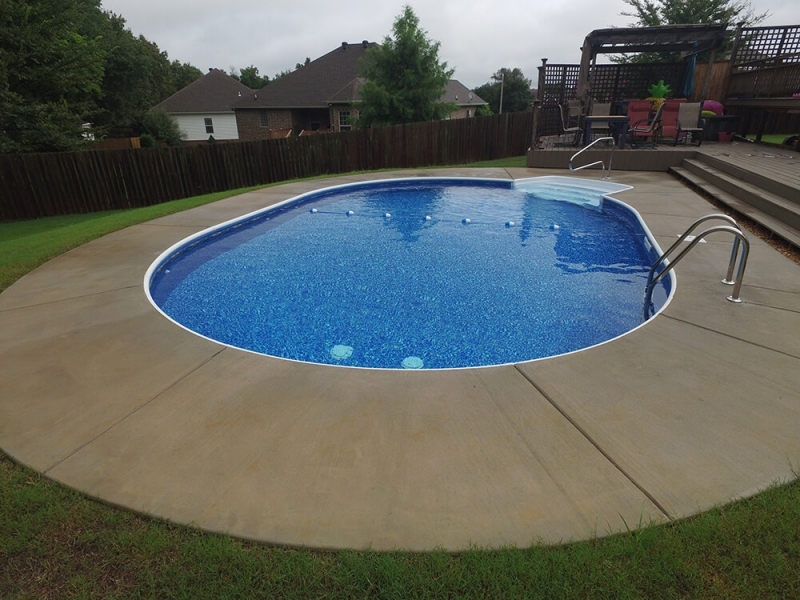 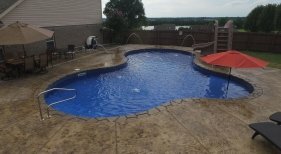 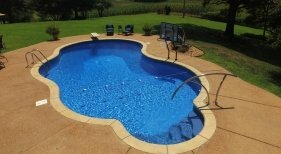 Before you make your final decision, let us help you consider the shape options and choose the pool that coordinates with your home style and landscape. 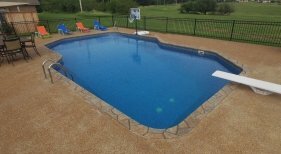 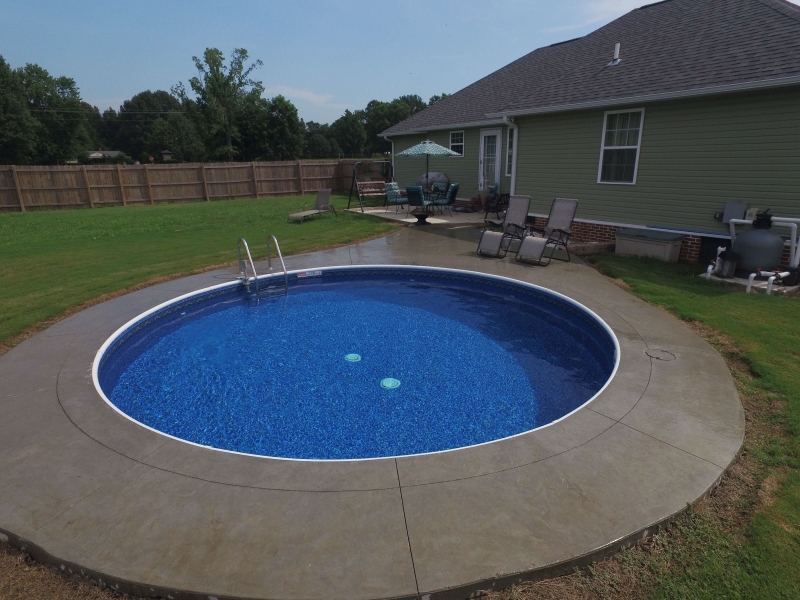 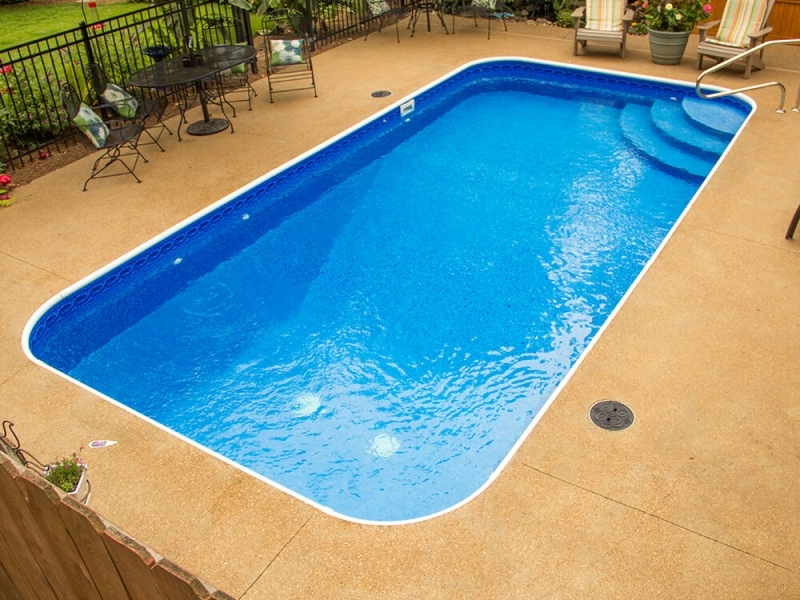 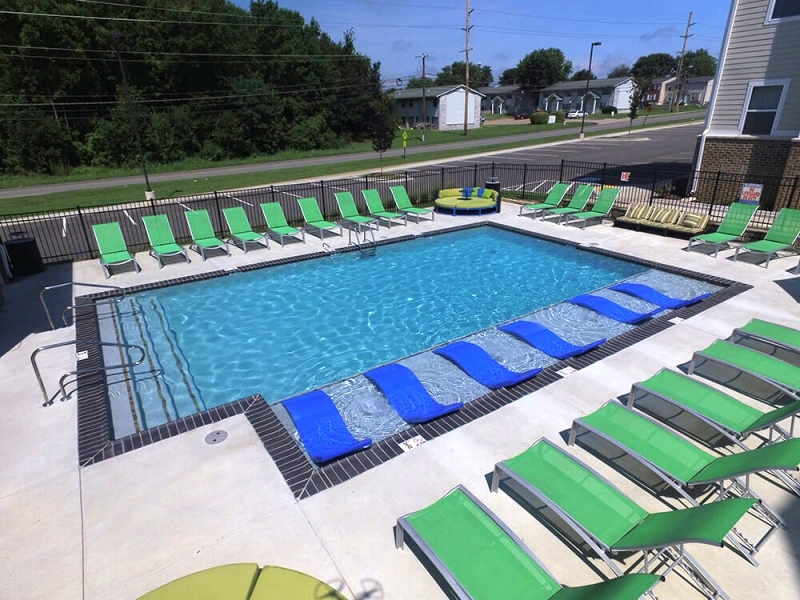 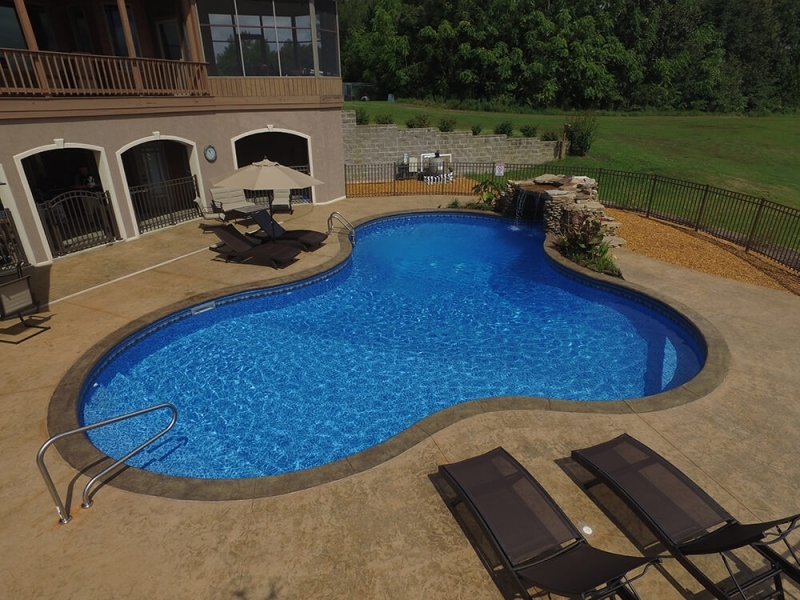 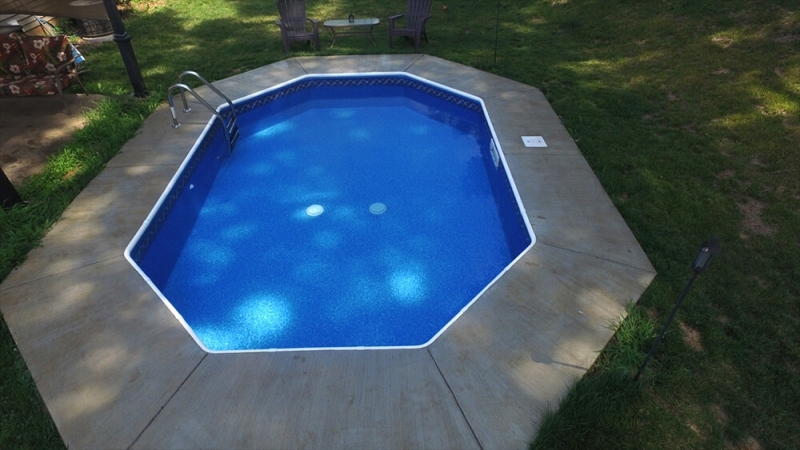 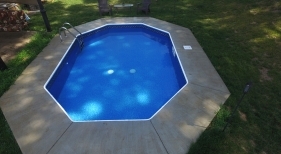 These are just a few of the thousands of pools built by our company since 1969. 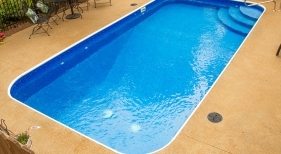 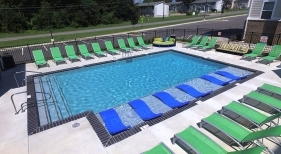 For more photos, visit our full site at www.AlohaPoolsUSA.com.